Above is a picture of wrapping paper by Mr. Boddington. I wrapped a lot of christmas gifts in this paper, but it can definitely be carried out to Valentines Day. Putting a light pink grosgrain ribbon on it would make the gift cute for a kid, but if its for your husband, or boyfriend, go for a red, satin ribbon! To purchase these items, please be in touch with me and I will get them to you asap! 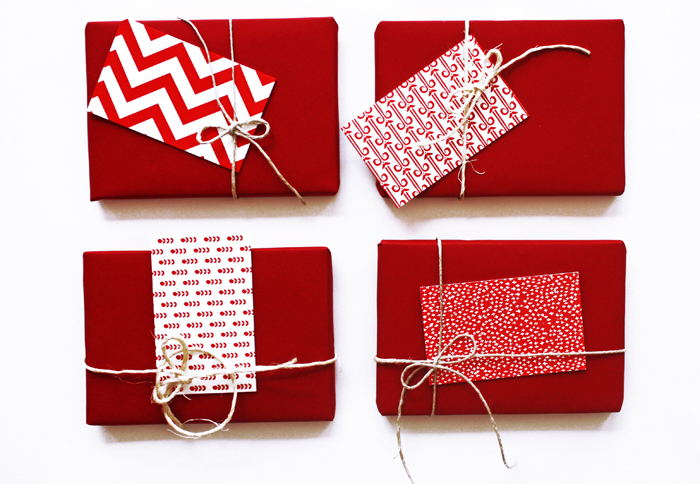 I would love the information on the items you are talking about, the wrapping paper, tags, etc. Love this post. How can I get this wrapping paper? I love it!! 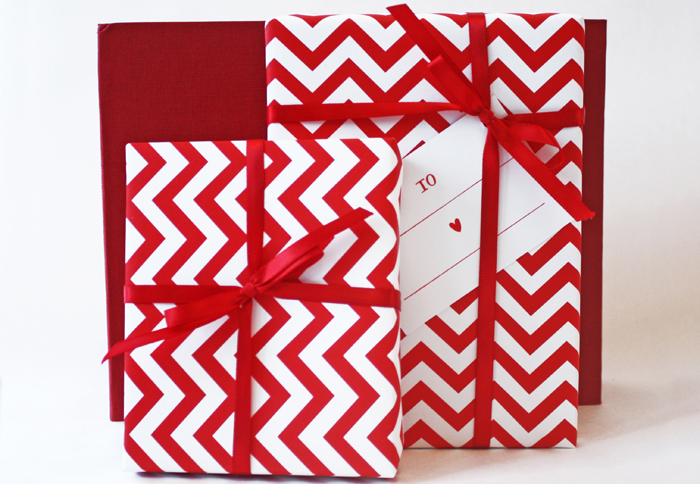 How can I get an order of the chevron wrapping paper? I would love information on all the items you are talking about, the wrapping paper, tags, etc. Please send me details.